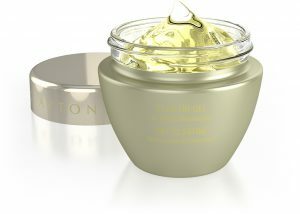 Clayton Shagal is a Canadian born company which has dedicated itself to developing the best anti-aging and regenerating skincare product in the world. This company started with one product in 1982, a single collagen gel. While this company has expanded its product line they have retained their principal for simplicity by basing their entire product on three major components, collagen, elastin, and water. A clinical approach to incorporating Clayton Shagal’s 99% pure extracted non-hydrolyzed soluble collagen to accelerate skin recovery from ablative and non-ablative procedures to deliver hydration deep within the dermal layers. Colhy Gel is formulated to strengthen the skin’s foundation for healthy, supple skin throughout your skin ages. Help your skin restore its firmness and tightness with clinical procedures using Clayton Shagal’s Elasthy Gel with elastin. With its ability to bind the collagen fibres which hold in moisture within the dermis, elastin is the natural complement to collagen. Realize your skin’s potential with Clayton Shagal’s 99% pure extracted non-hydrolyzed soluble collagen in a remarkable concentrated form. 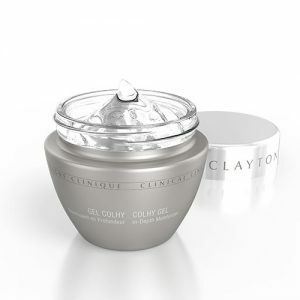 Designed to boost the skin’s radiance from the inside out for mature and dehydrated skin. 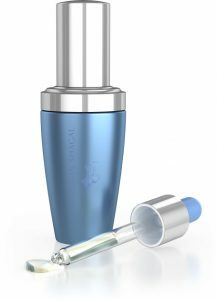 Collagen Serum is a powerful anti-wrinkle agent formulated to replenish the dermis with indispensable nutrients and intensify the skin’s water retention capabilities. 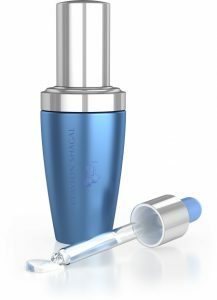 Elastin Serum is an intensive liquid concentrate featuring elastin protein to firm and tighten skin and formulated to increase moisture for mature, dehydrated skin. It is an excellent option for boosting skin regeneration and moisturization. We know that finding someone to help you look your best requires trust. At Midtown Med Spa, we’re committed to helping you choose the best treatments to obtain your beauty and wellness goals. Talk to us today for a free consultation!